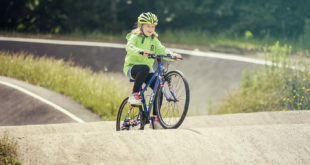 A report from the United Nations calls on national governments to seriously increase their spend on active travel, if they wish to save lives and have a healthier populace. The report suggests that 20 percent of transport budgets should go to walking and cycling. 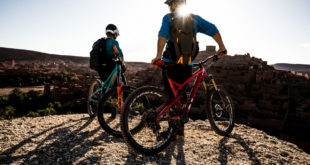 Erick Solheim, executive director, UN Environment, said: "Scaling up that kind of change starts by deciding to take the first step, which can be as simple as creating a cycling and walking policy." 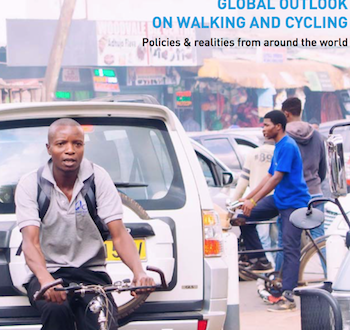 "Global outlook on walking and cycling" looks at ideas from around the world, including the policies for decision makers and the realities for citizens, to show what really works. "As the population heads towards nine billion, we need to design mobility for our people instead of mobility for our cars," said Solheim. 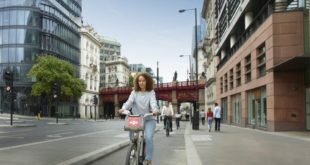 "I hope this report will inspire decision makers from across the public and private sector to explore where they live and work on foot and on two wheels." Introduce a national or city non-motorised user (NMT) policy if you don’t have one. If you do have a policy do you need to revise it? Set aside at least 20% of the total transport budget to fund NMT programmes at national and city level. Measure the measurable goals, then collect the data you need and evaluate your success. Ask users where they walk or ride and what they need. Pay particular attention to more vulnerable users, such as women, children, elderly people and people with mobility challenges. Have the "political will" to make change, actively championing cycling and walking as modes of equal status to private cars. "For as long as NMT is seen as a low-status alternative, it will not receive the road space, budgets and attention it deserves," said Solheim. He added: "Don’t try to replicate what other cities or countries do without taking your local context into account." The Monterey Bay region of California, which is the regional planning area for San Benito, Monterey and Santa Cruz Counties, spends 9 percent of its transport budget on cycling (and walking), as does Edinburgh in Scotland.